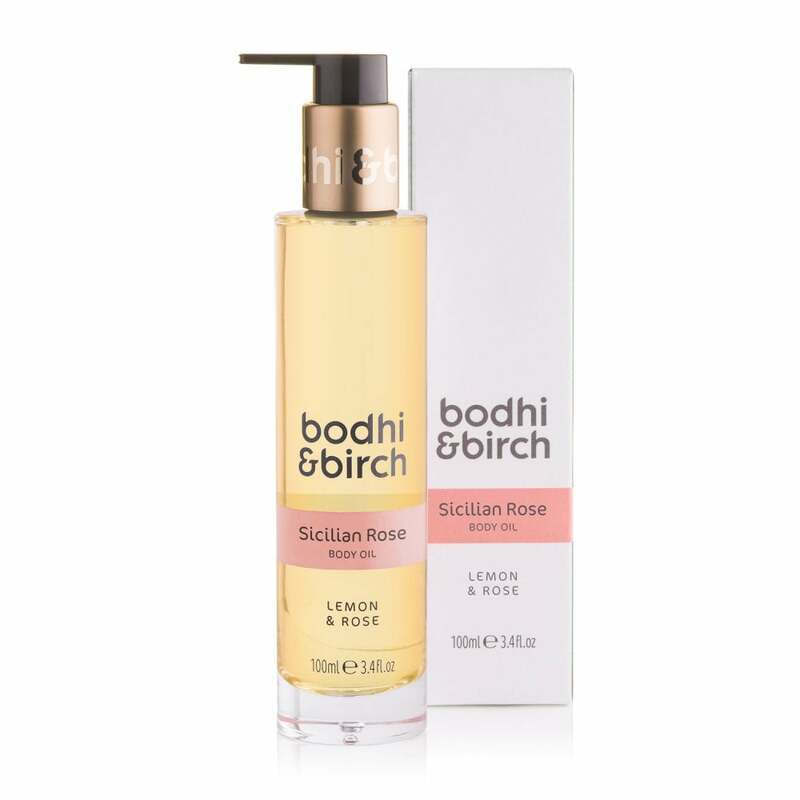 Bodhi & Birch Sicilian Rose Body Oil: Leave your skin feeling deeply nourished and softly radiant with this hydrating body oil by Bodhi & Birch. Breathe in the vibrant aromas of verbena, rose, pink pepper and geranium whilst smoothing this luxurious oil over your skin after your bath or shower. To use as hair oil, apply a tablespoon to palm and gently massage from scalp to tip.